House For Sale in Whitby for £169,000. 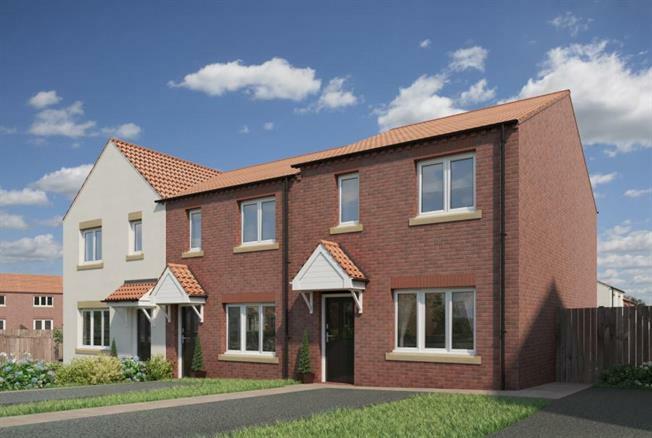 2 bedroom Westerdale homes are now available from 169,000. We expect a lot of interest so for details call into our selling agents Bridgfords or call them on 01947 603 433. Our Westerdale style 2 bedroom home is great modern home for couples and young families .Offering spacious accommodation over two floors and with an NHBC 10 year Buildmark warranty.